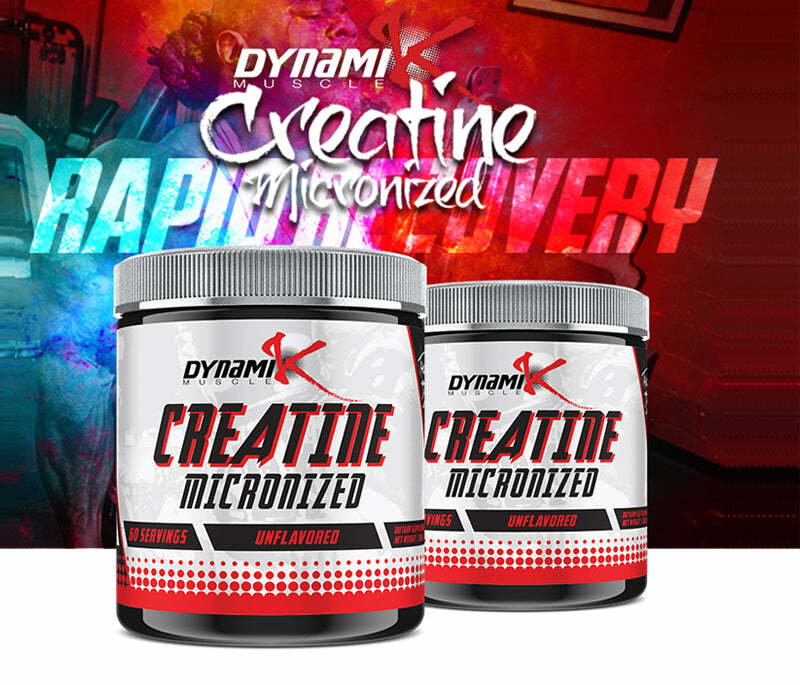 The main staple point to a supplement stack is going to be Creatine, why not go for improved strength and size with 5,000 mg of Micronized Creatine which is one of the most studied Creatine Ingredients right behind Monohydrate. The difference is clear, while others prefer different kinds of Creatine, Micronized Creatine helps you retain size while continuously building and repairing muscle tissue. Dynamik Muscle introduces their new essential product that is a must have when it comes to your every day supplement ritual. As a dietary supplement, take one rounded teaspoon daily. Mix creatine with water or your favorite beverage.